Julia GED shows birth at Centerville. Richmond ward records, LDS church, film 02560l, record Penina J. Rollins, dau. 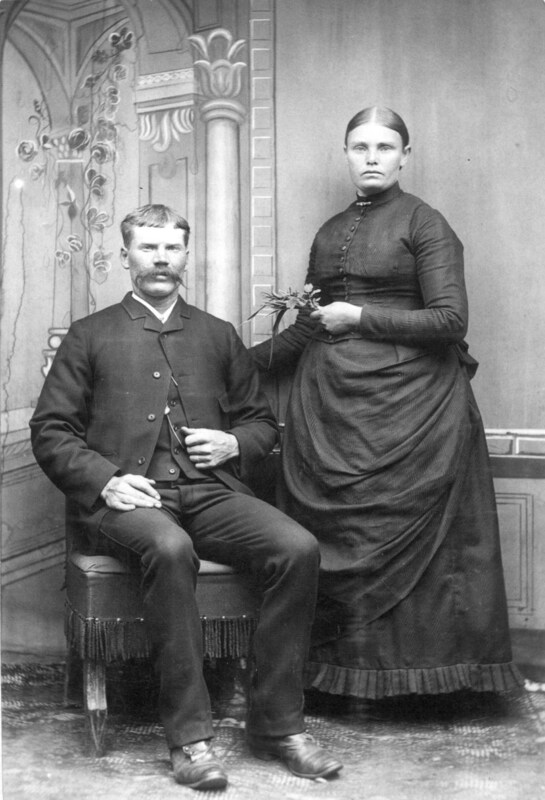 of Harvey and Margaret born 6 Apr 1859 and bapt 12 July 1869.1880 census Lewiston, Cache, Utah, film FHL 1255336 pg. 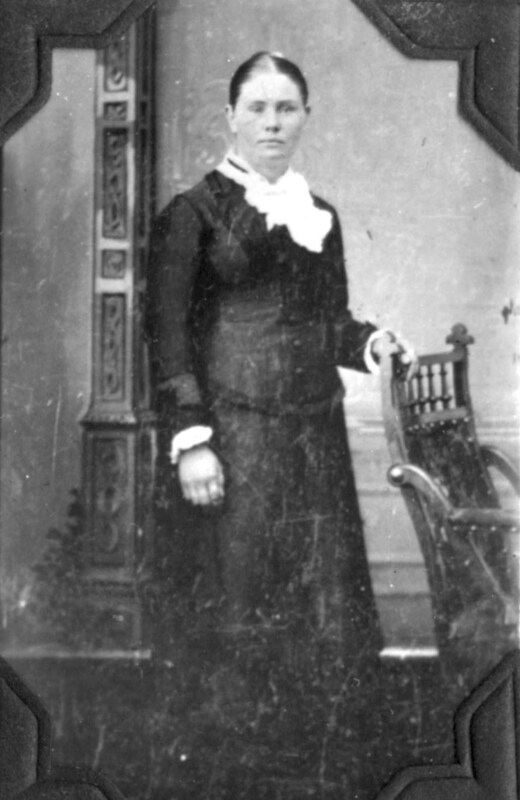 233A Francklin Rawlins and wife Leana, has in their household many of his siblings(8) Samuel, tenanie G.(Peninna J. ), Mary E., Joseph W., Alma F., Elva A. (Arminta), Jasper A. (Alonzo) and Nancy E.
[S320] James Brinkerhoff Leavitt & Pennina Jane Rawlins H.
[S195] Temple Index Bureau, TIB EH No. 4326, Book I, p. 187;. [S28] International Genealogical Index (R), The Church of Jesus Christ of Latter-day Saints, (Copyright (c) 1980, 1997, data as of February 1997), Ref M183402. [S149] Harvey M. and Margaret Frost Rawlins, Compiled by Nellie Rawlins. [S149] Harvey M. and Margaret Frost Rawlins, Compiled by Nellie Rawlins, During their residence in Draper four more children were born, Franklin A. Jan., 1857, Pen. [S28] International Genealogical Index (R), The Church of Jesus Christ of Latter-day Saints, (Copyright (c) 1980, 1997, data as of February 1997), Batch Number 6010645, Sheet 35. [S63] Journal of Margaret Elzirah Frost Rawlins, Batch Number 6010645, Sheet 35.